Over Jaryn’s break from school, Nicole and I took the family to southern California to enjoy Disneyland (and California Adventure), Legoland, and the beach. 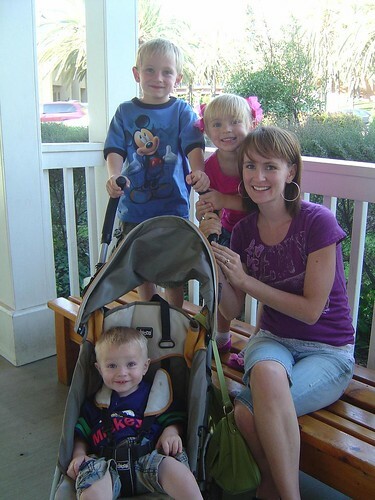 With the addition of Beauen to our small but ever growing family, it was apparent it would be more cost effective to haul everyone by van, than attempt to drag them, our luggage, and car seats on a plane. We had originally intended to get up early and drive the entire day to get to Garden Grove. Yeah, well that did not work out so well. We made it about 1/2 of the way there stopping in Las Vegas at one of the higher class establishments, La Quinta Inn, to stay the night. I won’t elaborate on that stay, suffice to say sometimes a little more out of the pocket book is better. 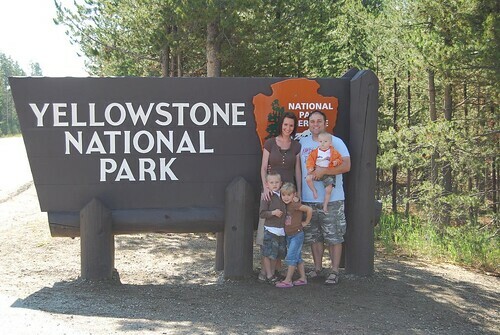 Nicole and I decided to take the kids on a little drive to Yellowstone Park last weekend. We drove up through Idaho and stayed in a pretty decent hotel in West Yellowstone.